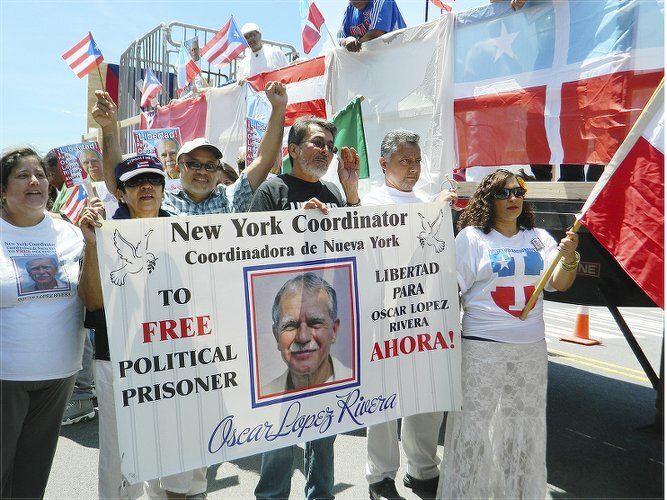 On the 33rd anniversary of the arrest of Puerto Rican political prisoner Oscar López Rivera, a large contingent demanded his release at the annual Bronx, N.Y., Puerto Rican parade on June 1. 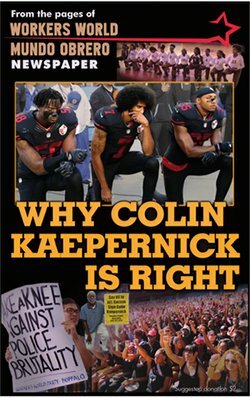 ProLibertad called this protest along with other progressive Latino/a organizations, which are drawing more and more people who are determined to denounce his unjust incarceration! The organizers say that despite 33 years of psychological and physical torture, Oscar López Rivera’s revolutionary spirit has never been broken and his fight for independence for his island has never diminished.